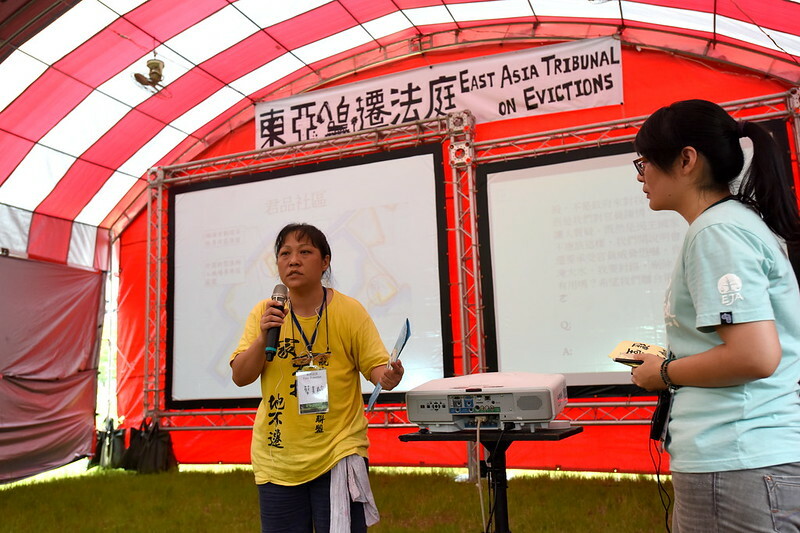 The long struggle for justice for affected people facing displacement for Taoyuan Aerotropolis continues. 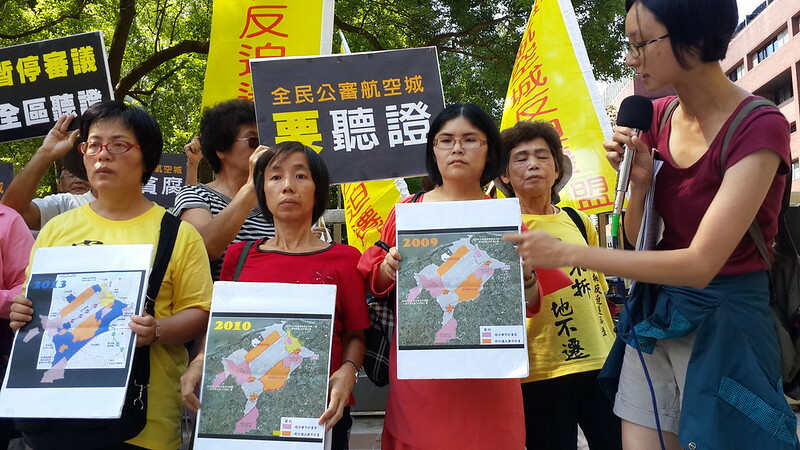 Planned land expropriation for Taoyuan Aerotropolis would be the largest in the history of Taiwan, taking up 4,700 hectares of land, mostly consisting of prime agricultural land, about 3,200 hectares of this land would be expropriated and 46,000 people face eviction from their homes and farmland. 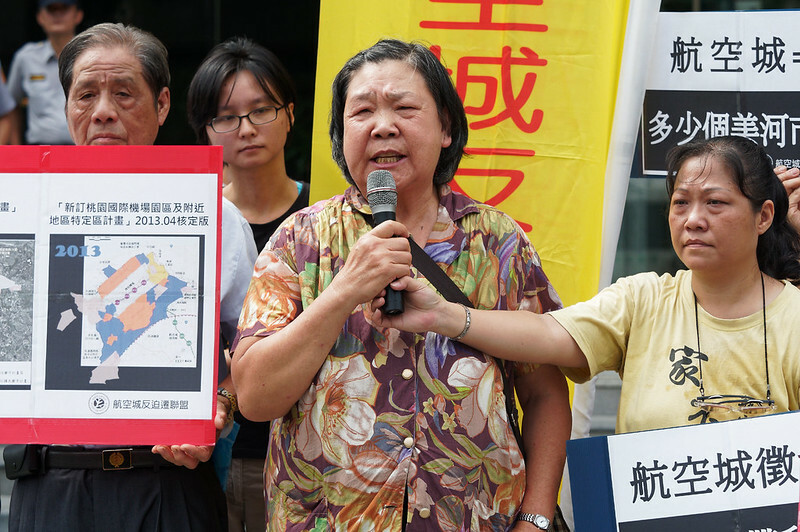 On 30th September, residents from the group Alliance Against Aerotropolis Forced Evictions protested at the Ministry of Transportation and Communications over their concerns that some people will be excluded from upcoming hearings regarding the Taoyuan Aerotropolis project, submitting petitions requesting permission that they be included. 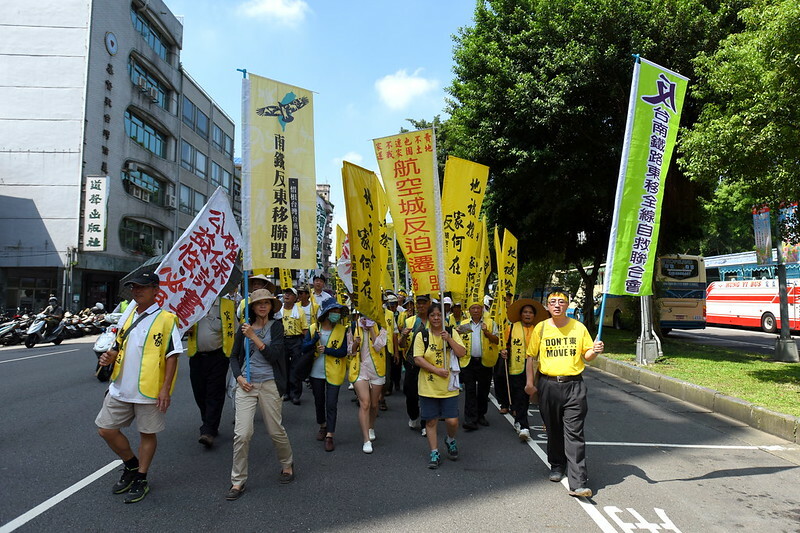 The first phase of Taoyuan Aerotropolis is a third runway at the airport, the necessity of which the protesters said must be reconsidered, and development immediately surrounding it. The second phase is development over a wider area. Owners of property scheduled to be expropriated for the project’s second phase have not been invited to attend. 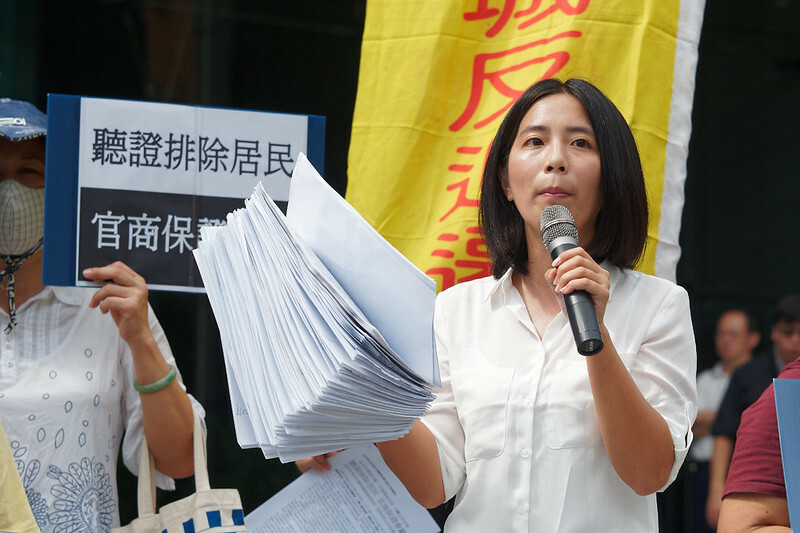 Alliance spokesperson Wang Pao-hsuan argued that they should be able to attend as their property is included in government plans and will be forbidden from building on their land if the project is approved. Environmental Jurists Association director Thomas Chan said that plans for the aerotropolis should ‘start from scratch’ in the light of a new ruling on from the Council of Grand Justice, which found that land should only be expropriated for infrastructure projects. This is pertinent to the planned Taoyuan Aerotropolis, which includes industrial and business parks, plus residential districts. 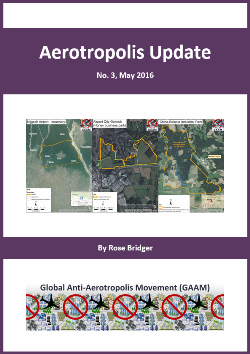 The 30th September demonstration is one of many protests against forcible land expropriation for the aerotropolis. 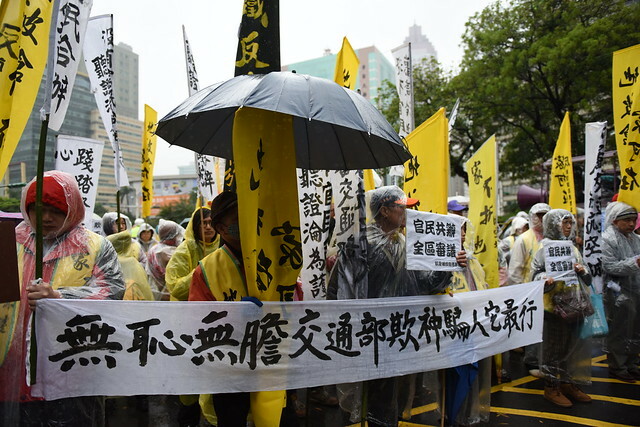 On 11th March 2015, 300 people gathered outside government buildings in Taipei, capital city of Taiwan, demanding formal hearings . 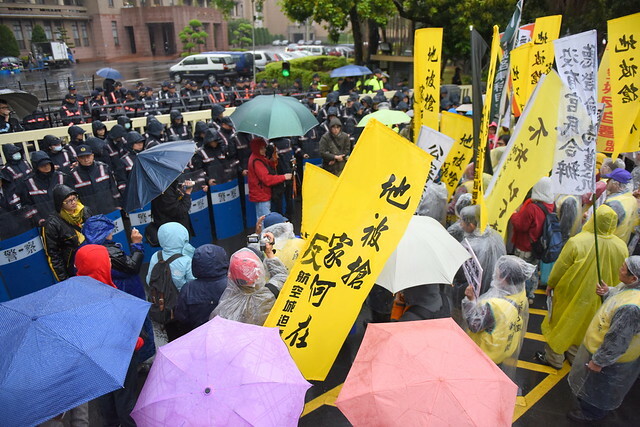 As with so many of the endless protests by people facing eviction for Taoyuan Aerotropolis, the demonstrators met with a heavy police presence. 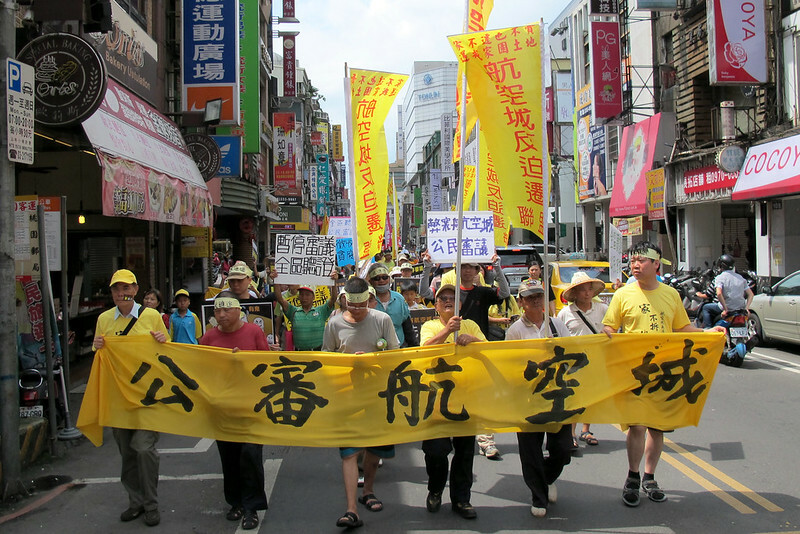 On 17th July 2014 residents facing displacement protested outside the Construction and Planning Agency in Taipei. 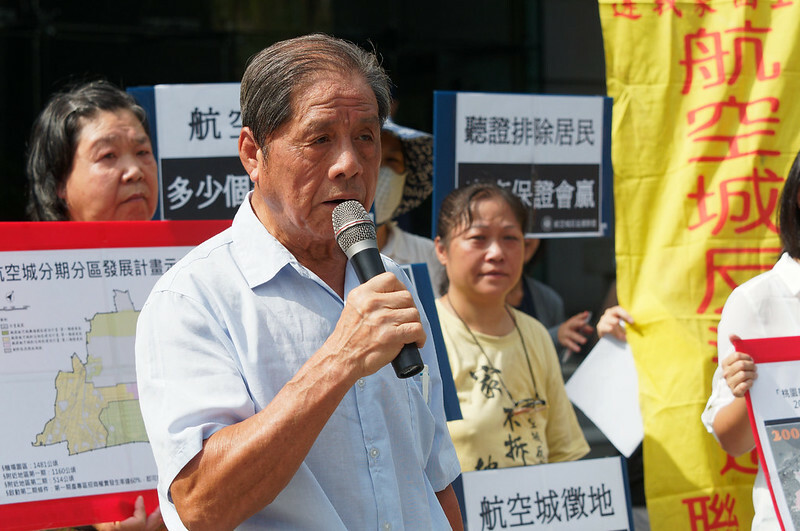 Plans for an aerotropolis surrounding Taoyuan Airport, in Taiwan, involve forcible land expropriation that threatens to displace 46,000 people. 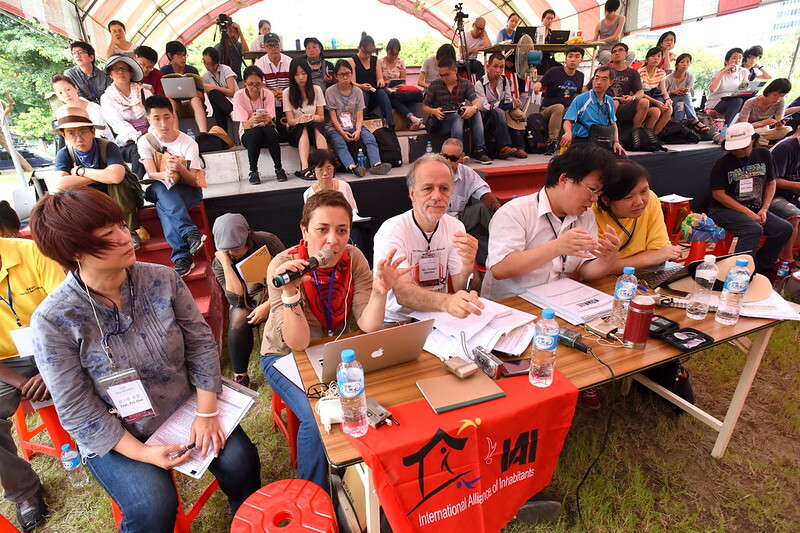 Resistance against the megaproject involves innovative artwork – most notably an Alternative Land Art Festival in December 2014, on part of the farmland that the government wants to acquire for the project. The focal point of the festival was a Lost Bear sculpture standing a full 8 metres high. The Lost Bear is going on display to the south of Taoyuan, in Miaoli County. You can read an article about this, Anti-Aerotropolis ‘Lost Bear’ to go on display in Miaoli, in the Taipei Times.